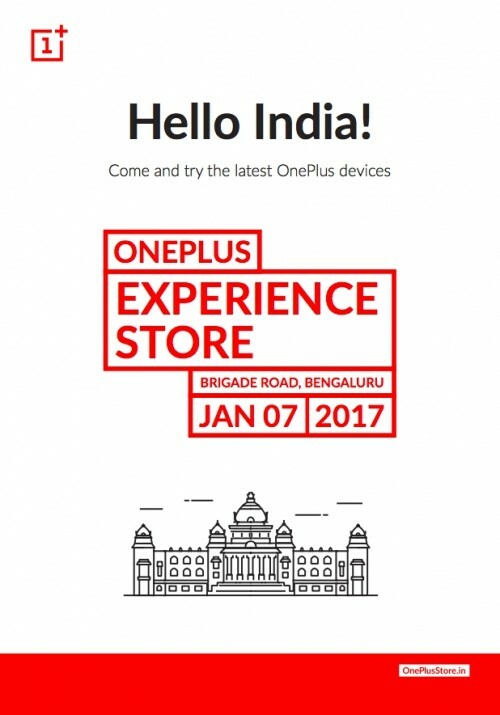 OnePlus announced it will open an experience store on Brigade Road in Bengaluru with a blog post on its website. The company is selling its products in India exclusively on Amazon but looks like it's ready to go offline with a store in the city also known as “Silicon Valley of India”. The message also says that there will be lots of surprises, many prizes and even a chance to test the popular OnePlus 3T as well as other products. According to the announcement, the founders of the company Pete Lau and Carl Pei will also be there. OnePlus promises launch-day offers for OnePlus 3T 64GB and 128GB in Gunmetal and OnePlus 3T 64 GB but is not clarifying what exactly will be the offer. The interest towards OnePlus is rapidly growing and opening a physical store is another way of reaching consumers and we happily approve and encourage such move for other manufacturers.